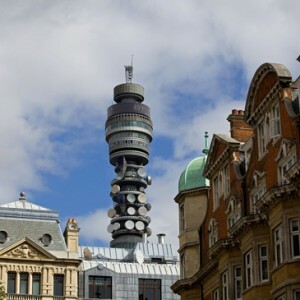 British communications services provider BT Group Plc (LON:BT.A) said it had disposed of 14.1% in Indian IT services firm Tech Mahindra Ltd (BOM:532755) for a total gross cash price of INR13.95bn (USD250.4m/EUR203m). The vendor said it had sold 17.9m Tech Mahindra shares to institutional investors at a price per unit of INR777.73 and cut its stake in the Indian IT firm to 9.1%. It could further reduce that interest, BT Group noted in its statement. BT will report the financial impact of the stock sale as an income statement specific item in its next financial results. The Indian company, which offers technology services to telecommunications companies, will remain a key supplier to BT Group. The divestment was earlier reported by various media, including Bloomberg and Reuters, which said that BT had hired Credit Suisse Group AG (NYSE:CS) and JPMorgan Chase & Co (NYSE:JPM) to handle the process. Reuters also cited earlier reports by the Indian media as saying that some global private equity firms had expressed interest in BT’s stake in Tech Mahindra. BT offers its communications services and solutions to customers in over 170 countries. Its portfolio comprises global networked IT services, local, national and international telecommunications services, broadband and Internet products and services, as well as converged fixed/mobile products and services.